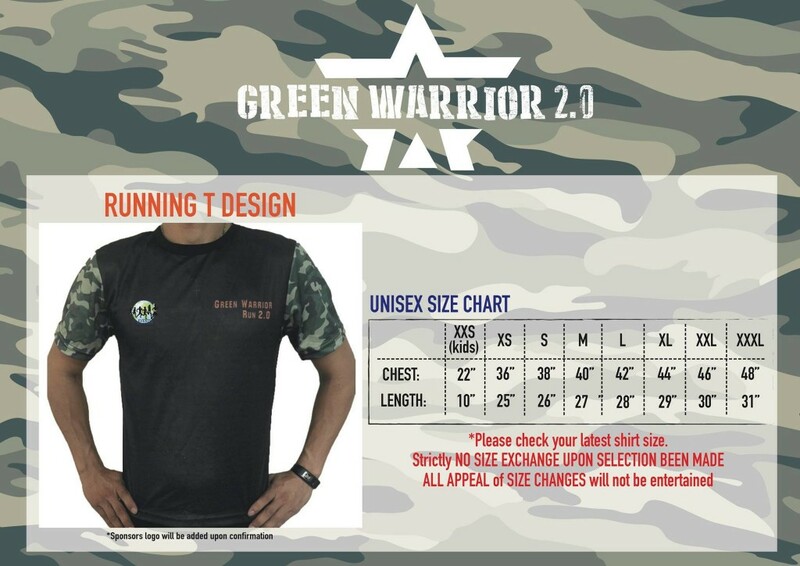 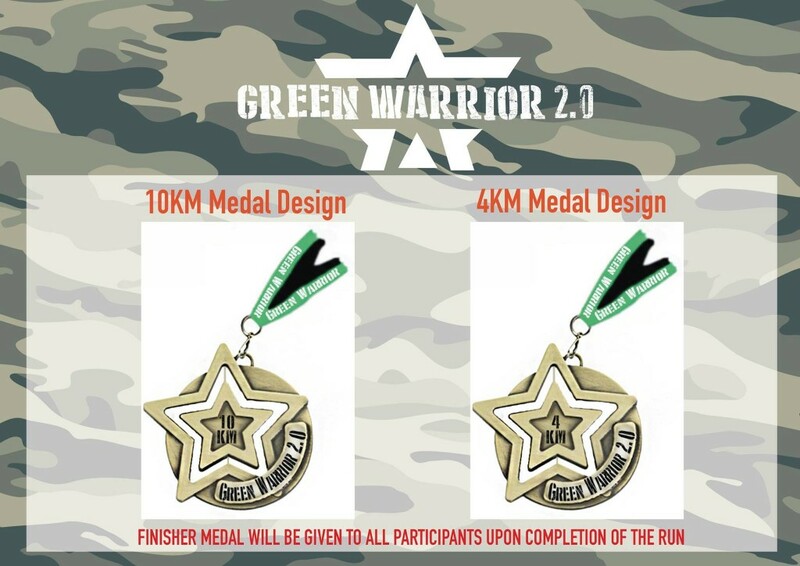 Green Warrior Run 2.0 2016 | JustRunLah! 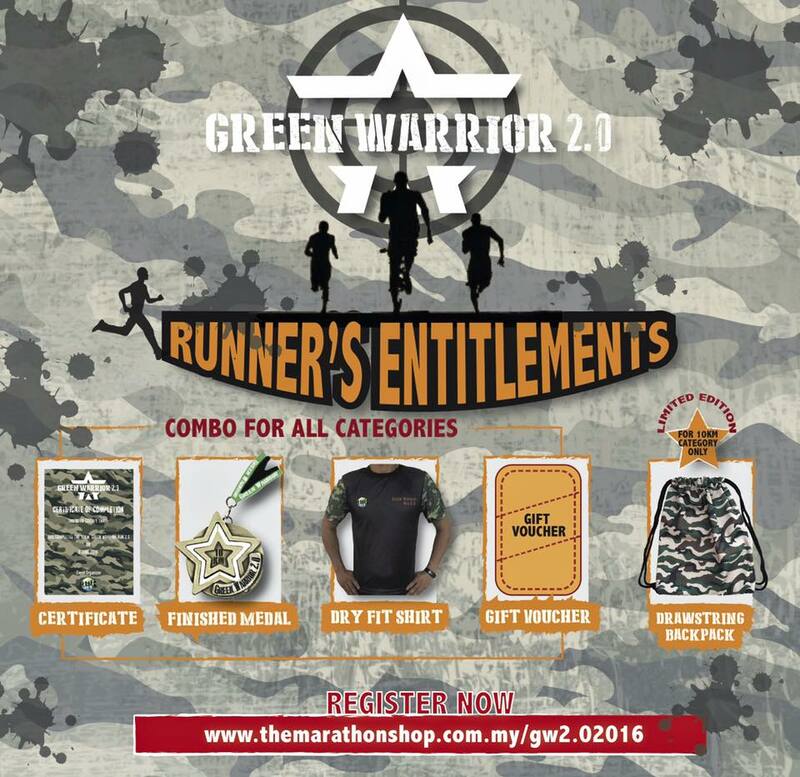 The registration already closed. 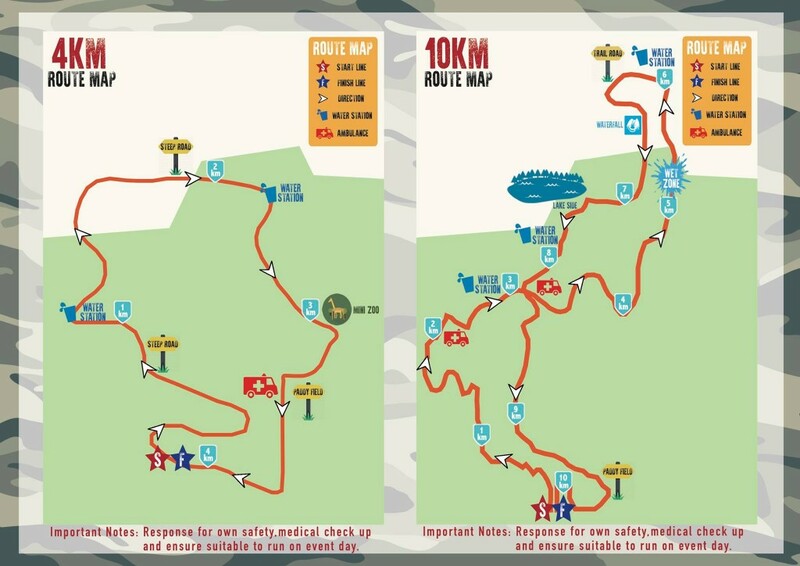 Can we still participate for this run?